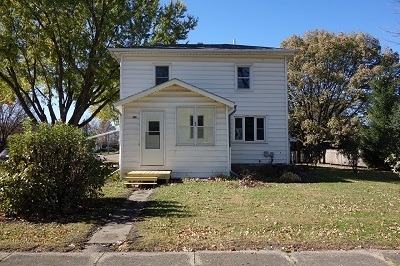 Completely renovated 3 BR, 2 BA home! Home sits on spacious corner lot with detached 2-stall garage. Large kitchen offers space for a table & chairs - home also has formal dining room with built-in cupboard. The upper level has 3 bedrooms and full bath. A new main floor 1/2 bath was added! This home has tons to offer! Come take a look!